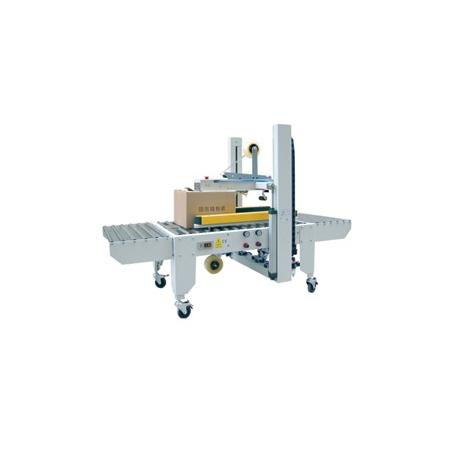 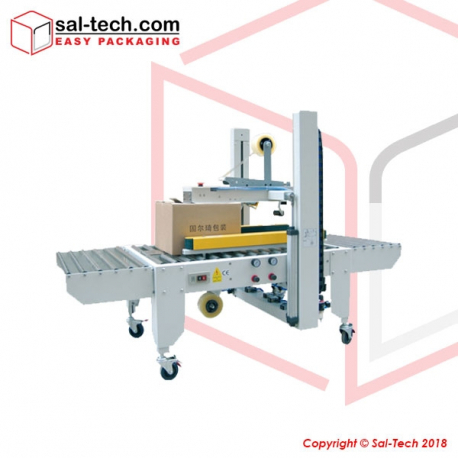 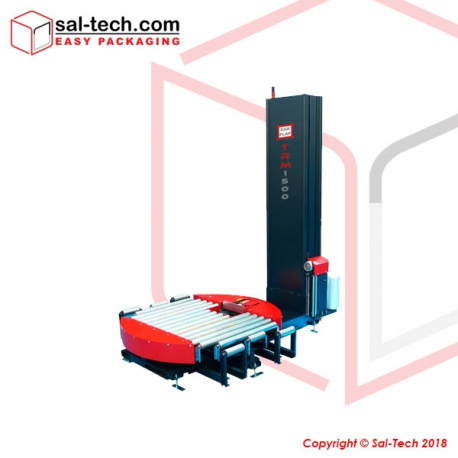 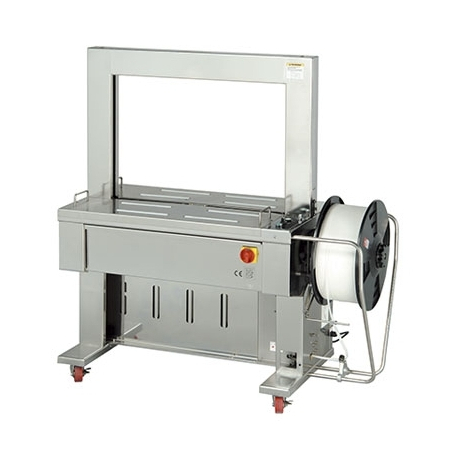 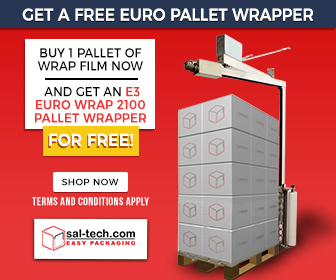 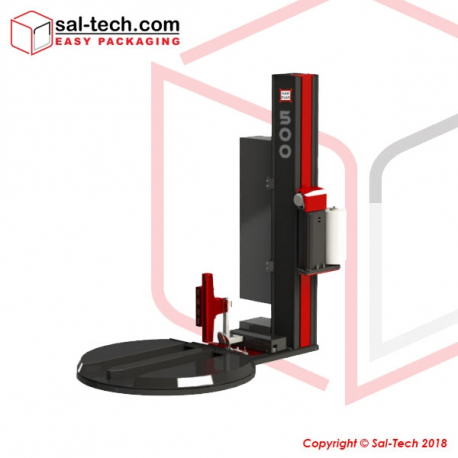 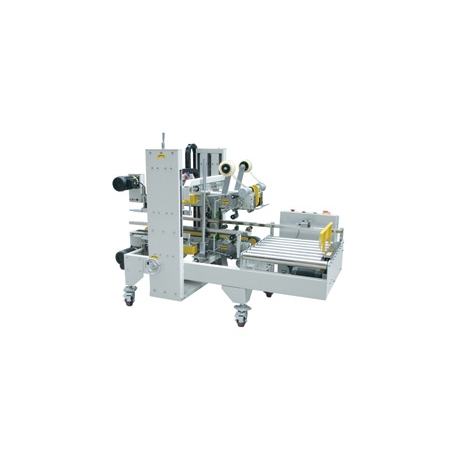 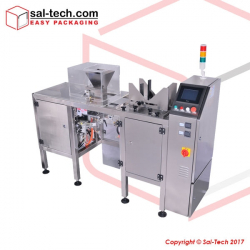 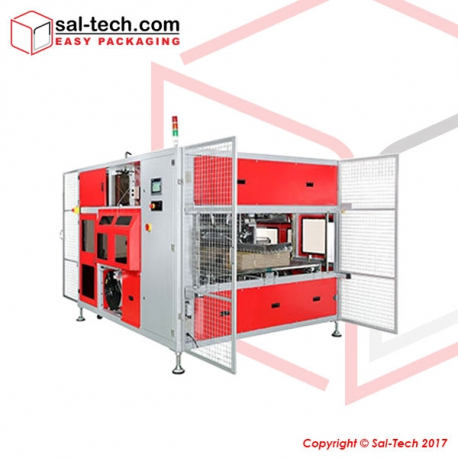 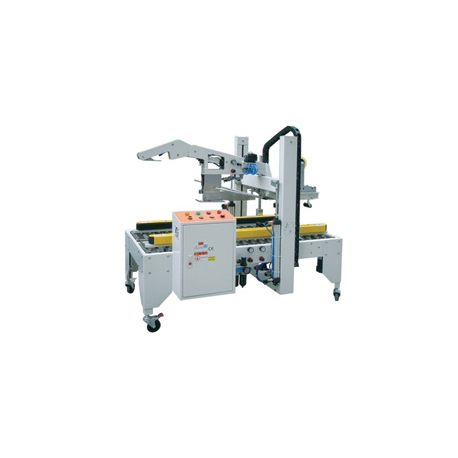 Sal-Tech Easy Packaging brings you an innovative yet cost-effective products and solutions fitting for your business requirement/s. 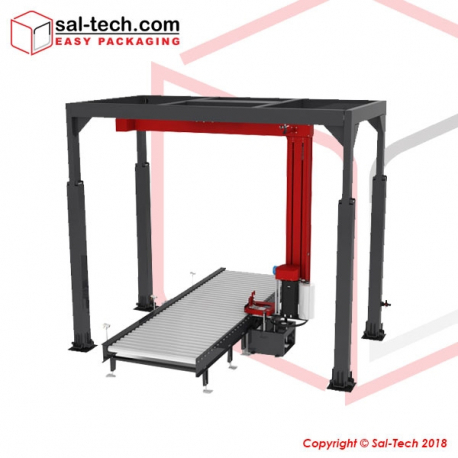 Establishing a joint cooperation with prestigious organizations and manufactures for catering to industries’ automated and technological-advanced needs. 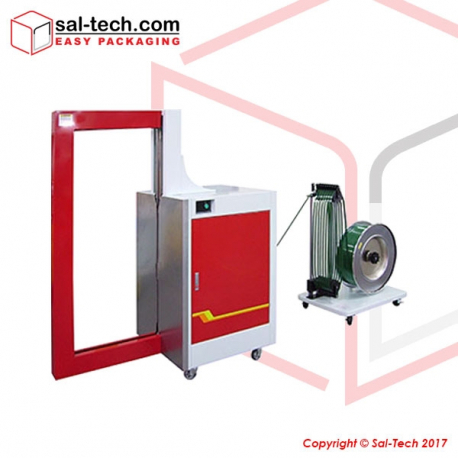 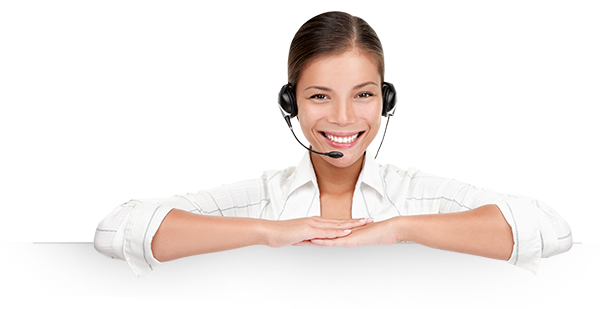 Sal-Tech Partnership Companies - Products & Solutions There are 68 products.